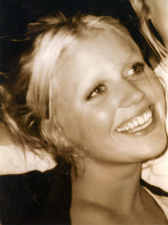 The Enaikishomi School, situated in the foothills of Mount Kenya, is supported in memory of our much loved daughter, Amy Elgar who died on 13 May 2005. In 2003 Amy worked as a voluntary teacher in Kenya and developed a love of African children and their families, many of whom were living in difficult circumstances. Amy encouraged us to visit Africa and to make a contribution to the education of African children. In 2004 her vision inspired us to work with Lewa Wildlife Conservancy on the construction of a nursery classroom at Enaikishomi. Donations from Amy’s funeral and generous support thereafter have inspired us to extend Amy’s dream and create not only a nursery school but also a primary school. Now in 2017 Enaikishomi School comprises of 10 classrooms, 12 staff accommodation units, a kitchen, staff block, a project room and a productive garden. The School provides education for the local children from 3 years to 14 years i.e. up to grade 8. 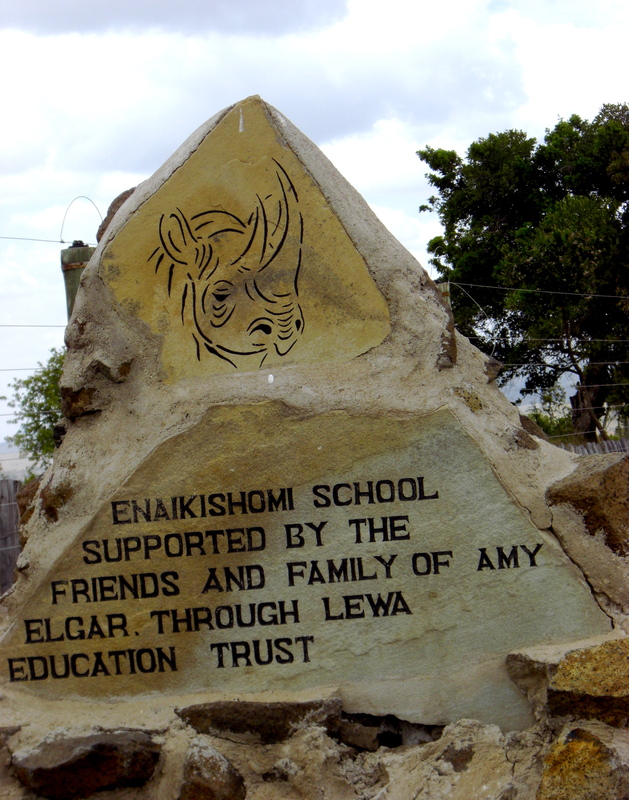 Enaikishomi School is financed by donations from Edward Elgar Publishing and the family and friends of Amy and is a lasting testimony to her love of Africa and its children. It is our intention that the parents, children and the local community should work together so that the School will be self-sustaining in the years to come. Please do read about all the associated projects which we hope will help to preserve Amy’s dream.